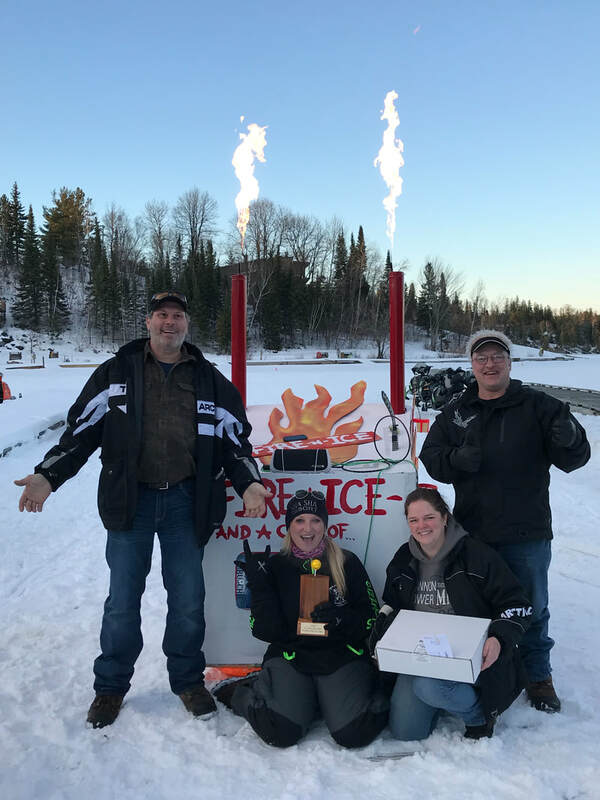 ​ICE GOLF TOURNAMENT! SPACE IS LIMITED! You can still come and participate without pre-registration and play on the Putting Green starting at 11:00 am or compete in the Longest Drive Competition beginning immediately after the main event at approximately 3:00 pm. 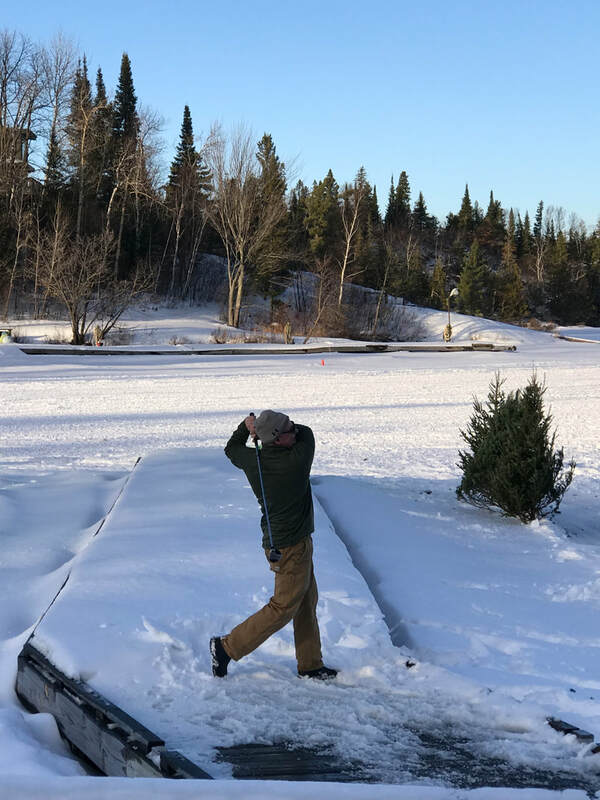 The Ice Golf Course will also be open on Sunday January 20 for open play for a Free Will Donation to the Falls Hunger Coalition. Registration starts at 11:00 am and Shotgun start at 1:00 pm. We supply the tennis balls, you bring the golf club of your choice: Tennis racket, golf club, hockey stick, tee-ball bat... Anything you can use to hit the ball off of the ground. You may bring up to three different "golf clubs" per player. You can carry your "clubs", but bringing a sled to pull them on is encouraged. Decorating your sled is also encouraged. There will be a prize for the best sled! Pre-registration for the tournament is required. ​Eighteen (18) teams of four (4) persons will play nine (9) holes with a shot-gun start at 1 pm. The four-person best ball tourney features teams of four players competing against one another. In this format, each team's players hit from the teebox, then the team members choose the best of the four shots for the next shot. All team members then play the second shot from that location, and again choose the best shot. Play continues in this manner until the hole is completed. The team then records its score and maintains that format for all 9 holes. You may consume alcohol at this event only if you are 21 years of age or older! Your birthdate must be on or before January 19, 1998. 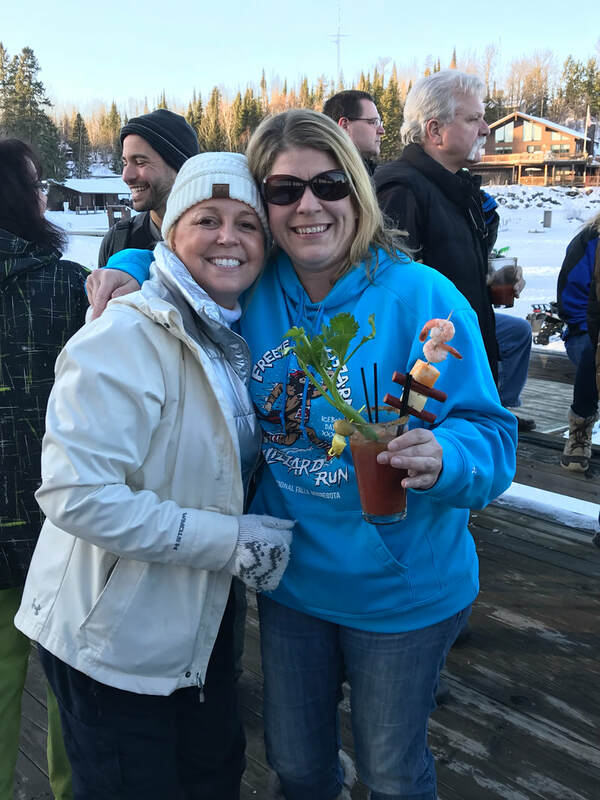 You may BYOB in a cooler for your sled, or drinks will be available for purchase from the Thunderbird Lodge bar. The cost is $125 per team. The price will increase as the tournament approaches. ​If any of your team members are under the age of 18, he or she must be accompanied by a parent or legal guardian to sign a release of liability at the registration desk before the tournament. If you prefer to pay by cash or check, please contact us.